The current crumbling crypto market conditions appear to be no deterrent to tech and communications companies that are clamoring to get in on the action. 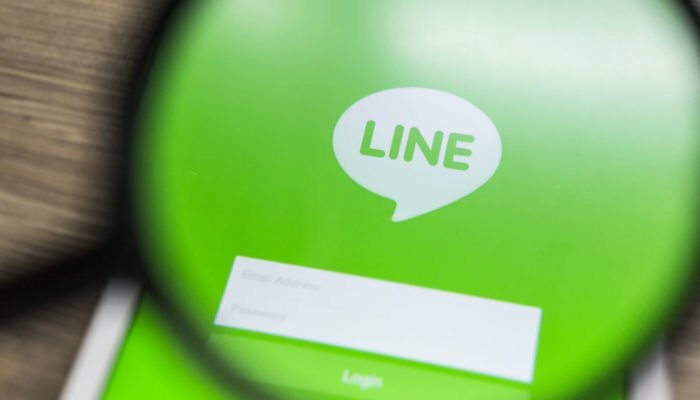 South Korean messaging firm LINE is upping the game with the launch of a $10 million crypto investment fund. LINE is big in Asia and has over 200 million users, mostly in Japan, Korea, Thailand and Indonesia. It is based in Japan and listed in Tokyo and on the NYSE whereas the parent firm, Naver Corp, is based in Korea. The firm’s reach goes beyond messaging platforms as it also offers payment services, food delivery, social gaming and taxi services. TRX prices jumped 11% on the announcement yesterday but fell back to $0.0198, up just 1% on the day at the time of writing.